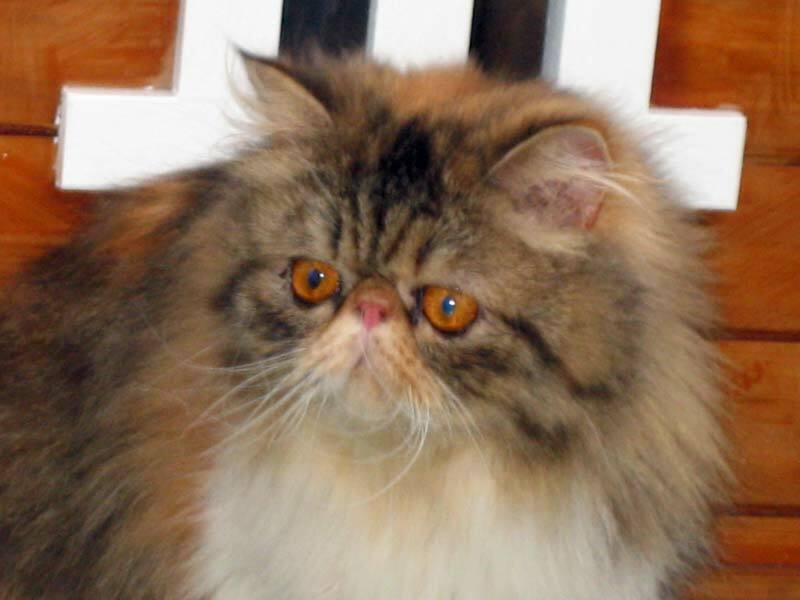 Persian Cats originated from Persia (now called Iran). They were introduced into Europe in the 1500's and were highly sought after for their beautiful long hair and good temperment. They were used as valuable items of trade. 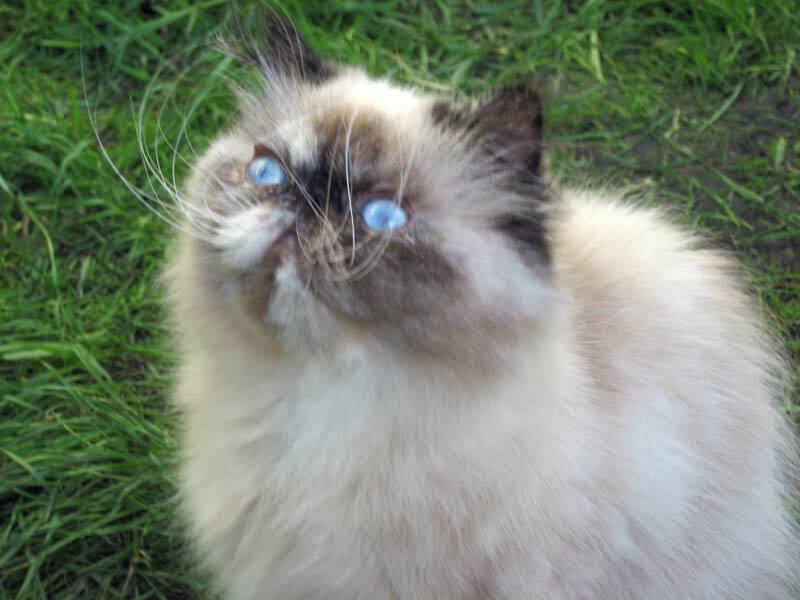 In the early 1900's Persians were exported to the United States and shortly after were very popular all over the world. 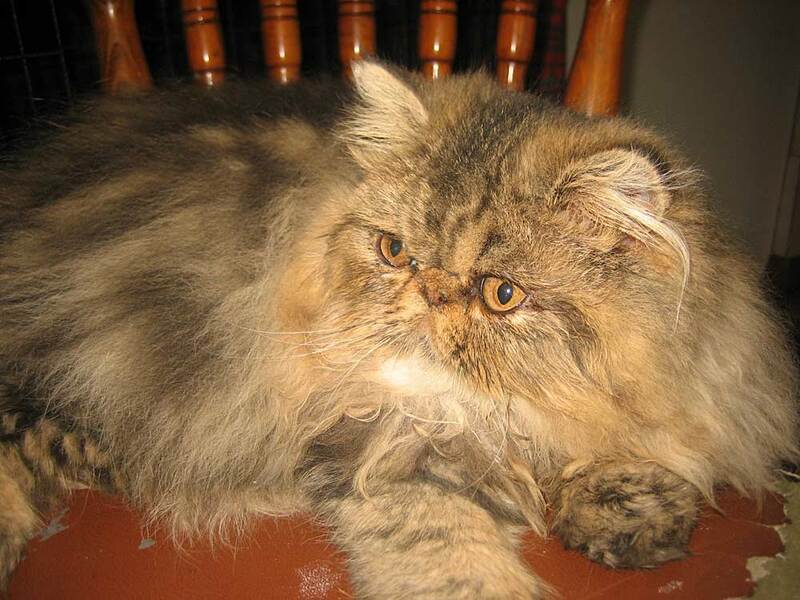 The Persians are considered to be the most calm and affectionate of all the cat breeds making them ideal show cats.